According to the Ministry of Public Works' data, foreign demand for Spanish property grew almost 30% in the second quarter over the same period last year. Overseas buyers were involved in nearly 14,450 sales of property in Spain, with British buyers being the dominant group followed by the Swedish and the German. 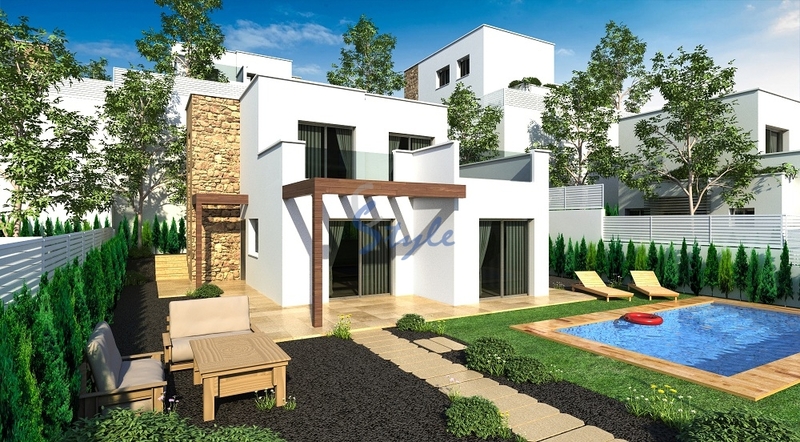 The average price paid per square metre has risen by 1.5% to around 1,315 euros. The figures show that the Spanish property market recovery is gradually becoming more and more consolidated.